There are certain words that I simply love the sound of. Onomatopoeia. Mellifluous. Libellula. They’re the literary equivalent of a hearty dish or full-bodied wine. A mouthful of sound that is both a pleasure to say and hear. 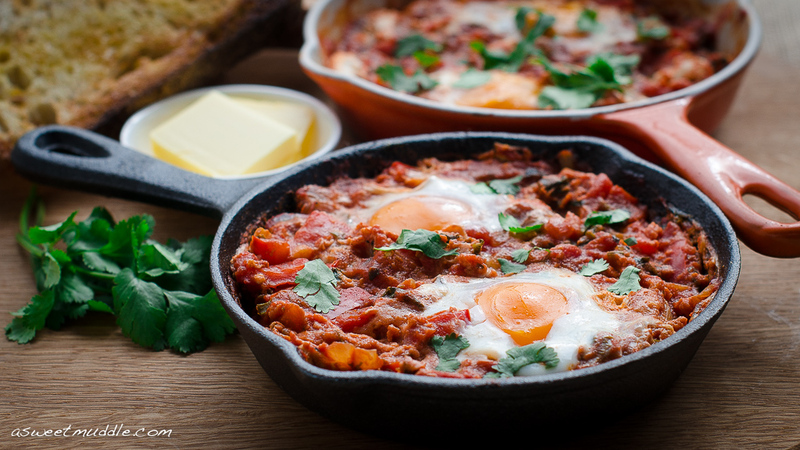 Which conveniently leads me to today’s post… Shakshuka. Go on, say it out aloud. Shak-shu-ka. Don’t you just love the sound of it? Personally I think it’s a fabulous word, which is almost as satisfying in sound as the dish is to eat… almost. 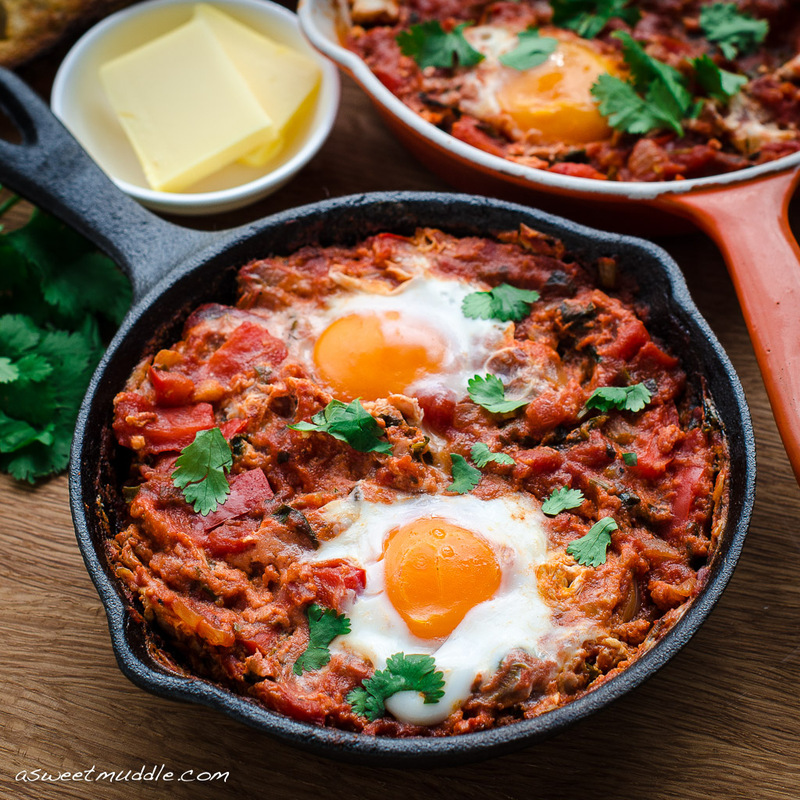 If you haven’t come across it before, Shakshuka is a deliciously simple dish of eggs poached in a slightly spicy tomato sauce. 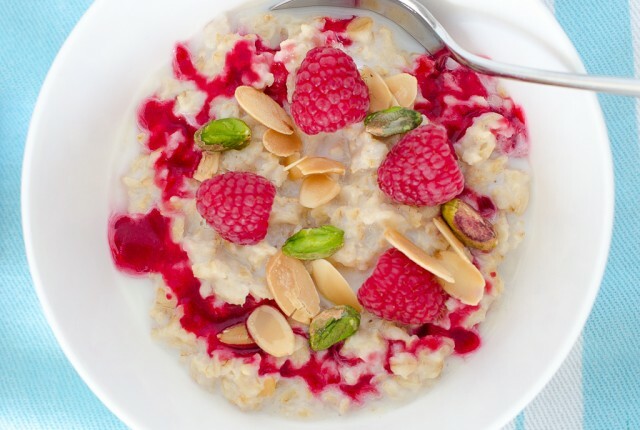 It makes a wonderful weekend breakfast, but could work equally well for brunch, lunch or dinner any day of the week. 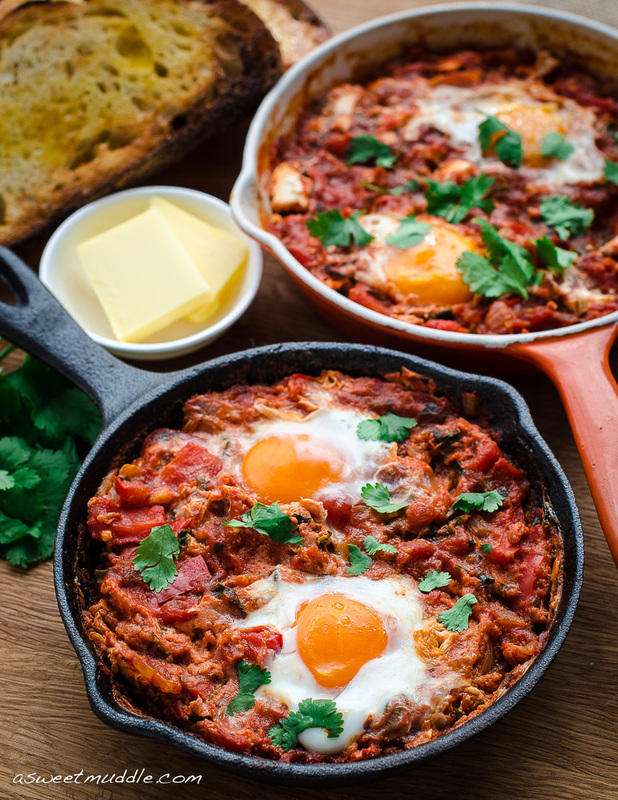 The dish is believed to be originally from Tunisia, although it’s popularity in a number of countries throughout North Africa and the Middle East may explain why there’s so many different variations of Shakshuka to be found. 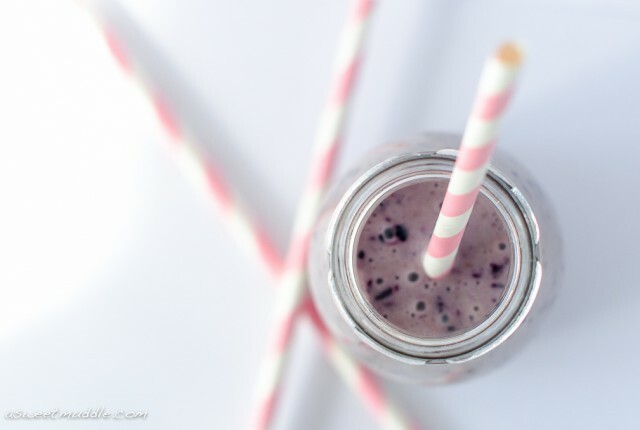 The recipe for this post takes inspiration from some of the simpler versions I’ve come across and focuses on the key ingredients and flavours. You can always increase the complexity of the sauce by adding more spices depending on your preference. 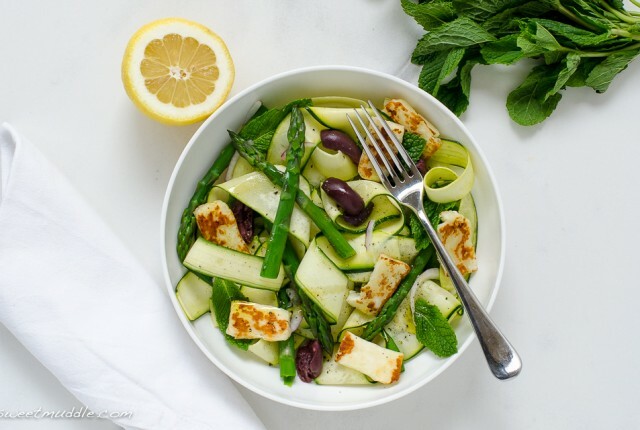 Some recipes suggest adding crumbled feta to the dish, which I find works well when you add it around the same time as your eggs. In Ottolenghi’s Jerusalem, the recipe suggests serving with Labneh, a combo I’ll definitely be trying next time given how simple Labneh is to make. Well, that’s Sunday breakfast / brunch sorted! Enjoy your weekend (and your Shakshuka). 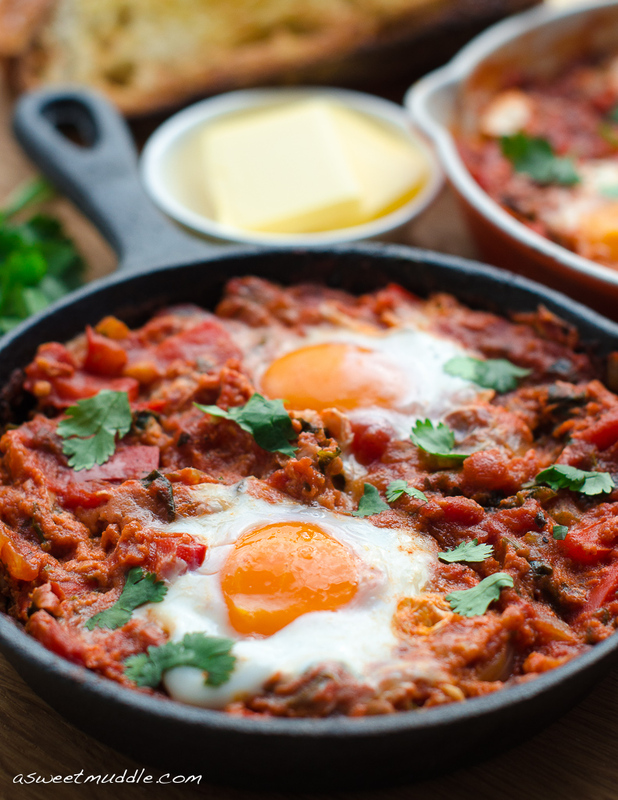 A simple and delicious dish of eggs poached in a spicy tomato sauce. In a large fry pan / skillet, dry roast the cumin and paprika over a medium heat until aromatic. Add the olive oil and when warm, saute the onions until soft, then add the red peppers and continue to cook for 5 minutes. Add the garlic and harissa and cook for a further 5 minutes, stirring regularly. Add the diced tomatoes and fresh parsley then season with salt and pepper. Reduce the heat and leave to simmer for 10 minutes*. If you intend to make individual servings, at this point equally divide the sauce between 4 small cast iron fry pans, and return each to the heat. Make small wells in the sauce, then break an egg into each of the wells, then leave to simmer until the egg whites are firm and the yolk is cooked to your preference, which should take about 8 to 10 minutes**. 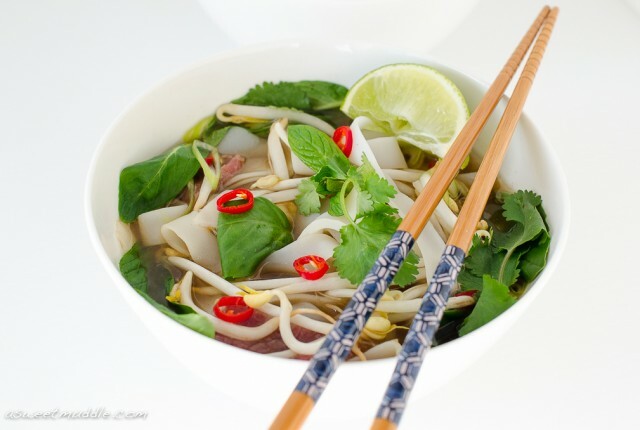 Remove from the heat, garnish with coriander then serve with crusty bread or toast***. * You may need to add a small amount of water at this point if the sauce starts to become too thick. Ideally the sauce should have the same consistency as a pasta sauce. ** Covering the pan with a lid at this point will speed up the process. ***The pan / skillet will be very hot, so be sure to place it on a trivet or heat proof mat when serving and caution everyone. Alternatively serve on warmed plates.